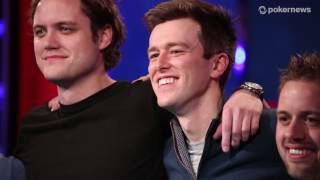 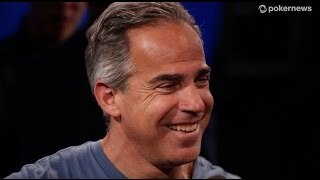 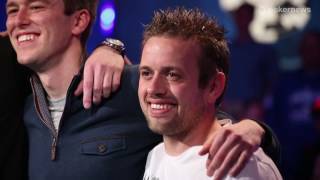 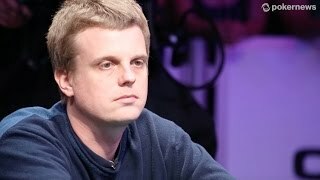 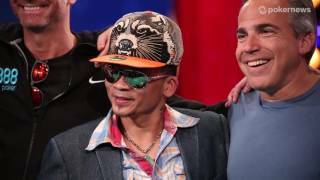 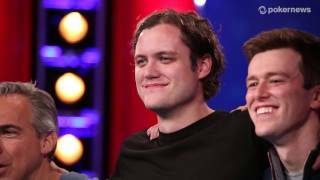 Home › Videos › WSOP 2013: How Did You Celebrate Winning a Bracelet? 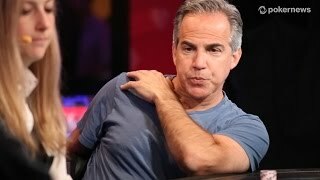 WSOP 2013: How Did You Celebrate Winning a Bracelet? 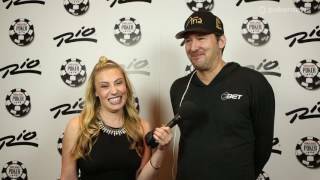 Sarah talks to some WSOP bracelet holders about how they celebrated their epic achievement.